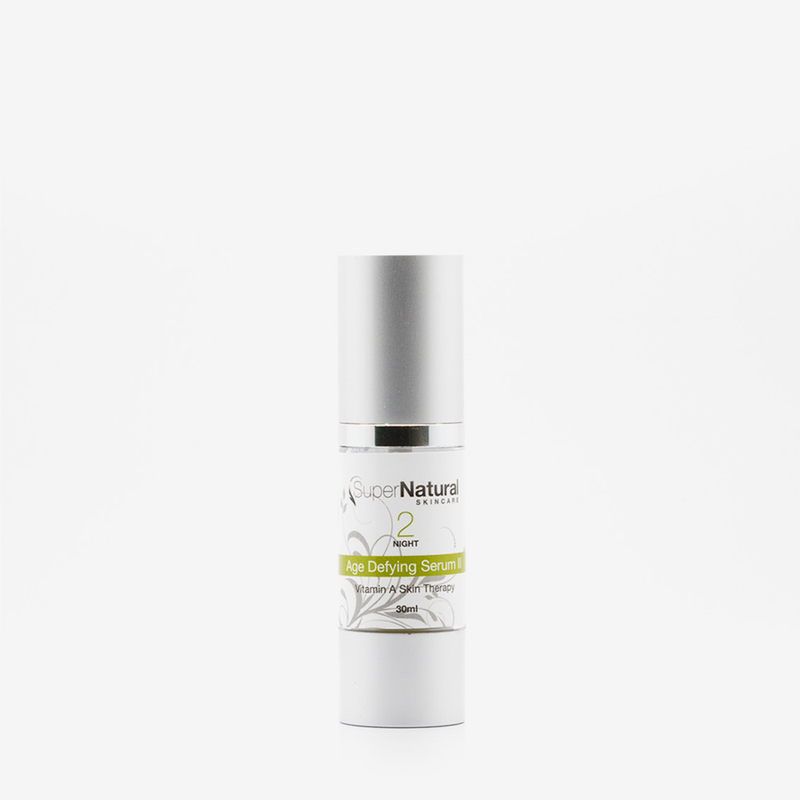 Age Defying Serum 2 is our vitamin A “LEVEL 2” anti-ageing skin serum, which targets fine lines, wrinkles, sun damage and rosacea. Age Defying Serum 2 contains a higher level of vitamin A and is highly recommended for people with normal to sensitive skin. This serum stimulates normal skin function, increases skin cell renewal factor, elasticity & collagen production for a smooth firm skin, improving colour, skin health and vitality. 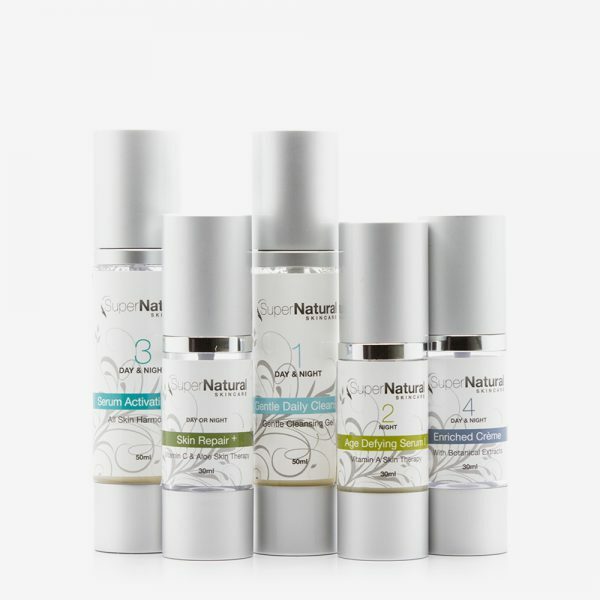 Categories: New Hyperpigmentation Formulas, New Sensitive Skin Formulas, Skincare Products, Vitamin A Serums. STEP 1: At night Apply 1-2 pumps to cleansed skin, massage in. Can combination with Skin Repair Serum, Skin Repair+ or after application of Age Reversal Serum. Apply 1 pump every evening to start unless a decrease in dosage is needed.